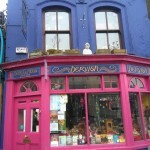 Lie down and experience Deep Rest while being bathed in the beautiful sounds of voice and gentle instruments..
As well as teaching a weekly class to Adults and student, Patrick also runs a Drumming in Schools and colleges program where he has taught literally thousands of people all around Ireland how to drum. His commitment, Passion and enthusiasm for Drumming is the vehicle by which he communicates his authentic knowledge of West African Drumming to all age groups. This is always done in a fun, relaxed informal way so that the participants get to experience the full power, atmosphere and feel of West African Drumming ,creating a lasting memorable experience. During this 4 week course you will deeply explore the cards, their meanings, messages, colours and bindings. Ann is a psychic medium, spiritual healer and spiritual teacher, as well as a certified angel card reader and reiki master. Who are the great council of grandmothers ? Women receive the empowerment and men receive the cloak of comfort. Grail Christianity is the future of Christianity. The purpose of life is to prepare ourselves for the realization of Ultimate Truth, the Yoga of Philosophical Discernment, the culminating stage of which is the Yoga of the Uncontradictable. These classes explore all aspects of the human condition. Facilitated from a Gnostic Perspective. 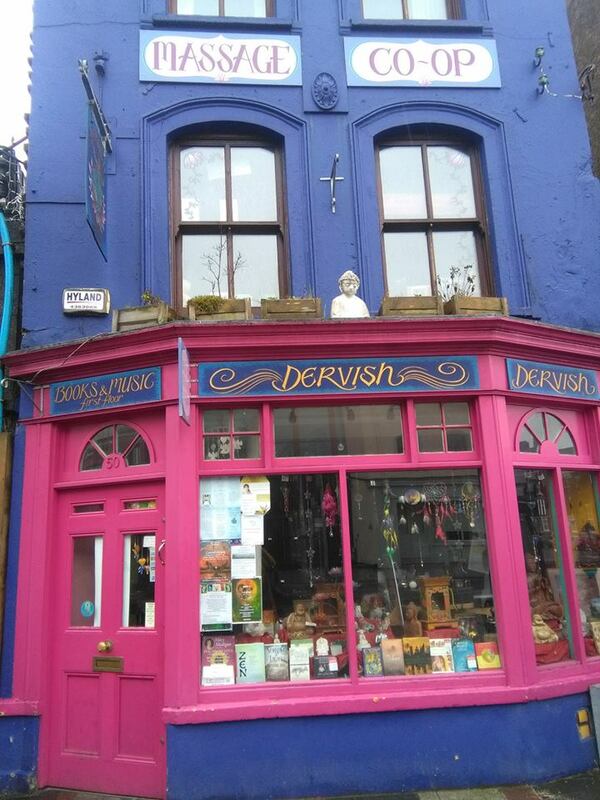 All classes in Dervish – use side door as shop shuts at 6pm.